Joshua is passionate about Architectural Technology and Building Information Modeling (BIM) and how, when used effectively, it can enhance communication and collaboration between all team members of the design process. He believes that when using innovative technology, it allows teams to find new and creative ways to design buildings that lead to better outcomes for the client and occupants. He has a Bachelor of Science Degree from Bowling Green State University where he studied Architecture. 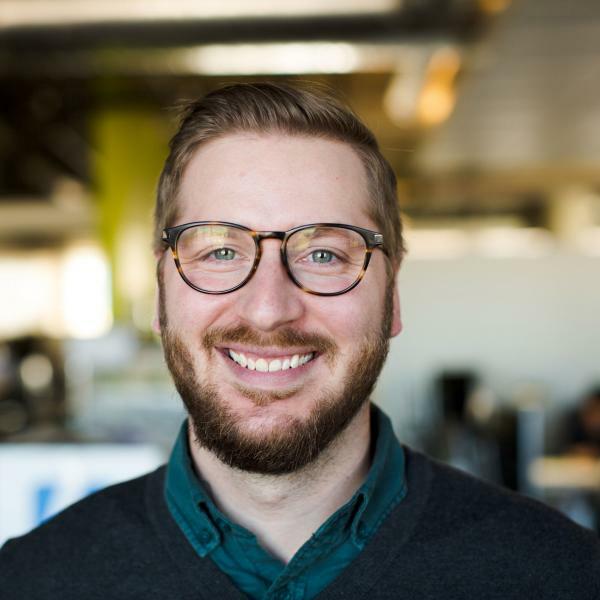 Joshua combines 6 years of BIM/Technology expertise with 5 years of design experience in all phases of projects from planning to construction documents.